The sun was shinning over the Bluegrass arena at Pormore Equestrian Center for the 4 day spring championships last week. 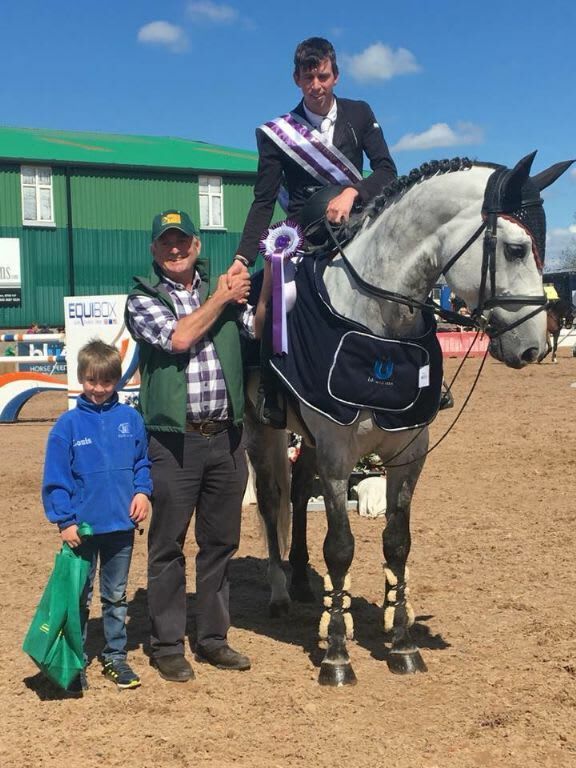 Thursday kicked off the 4 days packed full of great jumping, with the Bluegrass Grand Prix on Saturday and the show finishing on Sunday after the new heights TRM, Horse Sport Ireland Grand Prix. 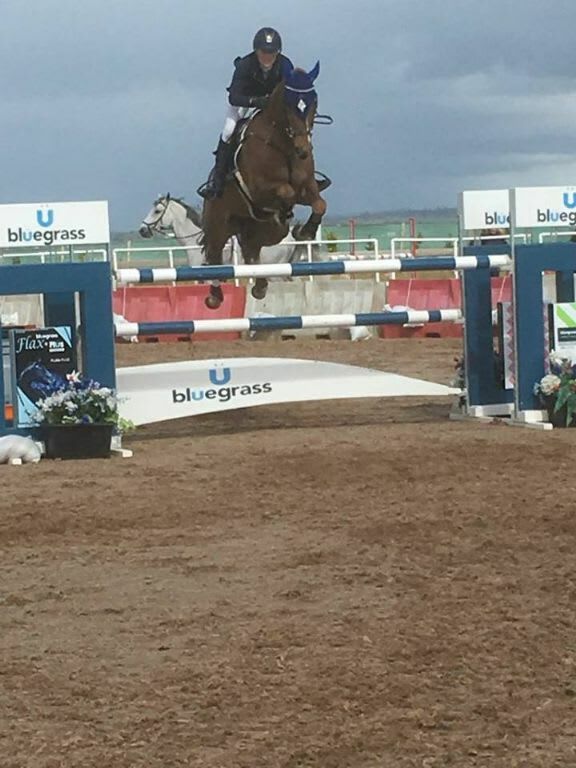 Bluegrass sponsored riders and brand ambassadors had a sucessful weekend in the sun, their horses are in top form and condition with the extra energy for stamina and power, their balanced diet plans meet their nutritional demands to help promote fitness and recovery. Sponsored rider, Mackenzie Healy riding Mr Easy Street placed 3rd in the 1.10m championships. 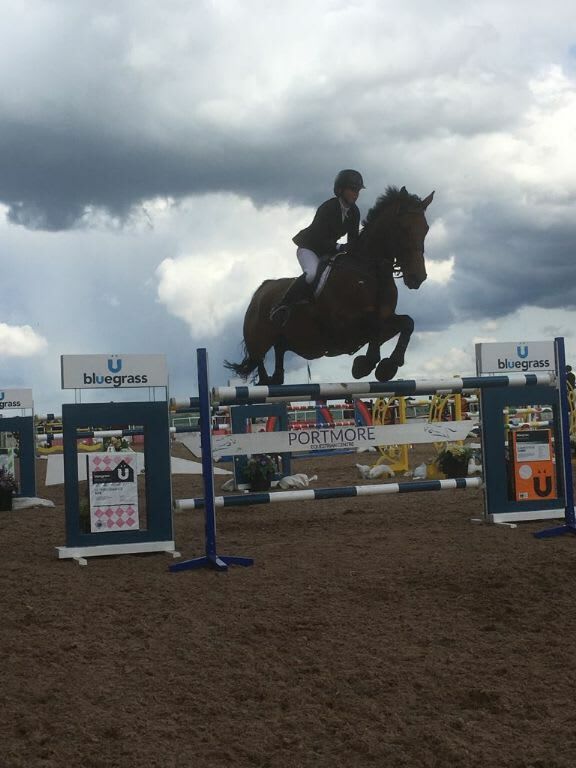 Brand Ambassador, Suzanne Posnett placed 5th in the 1.20m championship with Karmijn, 4th in the 1.30m with Foesuela and an unlucky pole down with Queen of Clubs in 1.30m. 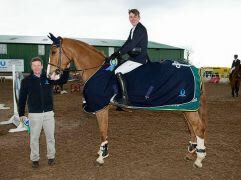 Brand Ambassador, Kenneth Graham and Democrat won the 1.30 championships and came 4th in the first 1.40m for Beir Bua. Saturday held the Bluegrass Grand Prix won by Jonathan Smith and Mulvin.